Step inside to a more comfortable home with Tuscany Series vinyl patio doors. is a Tuscany Series option for you. 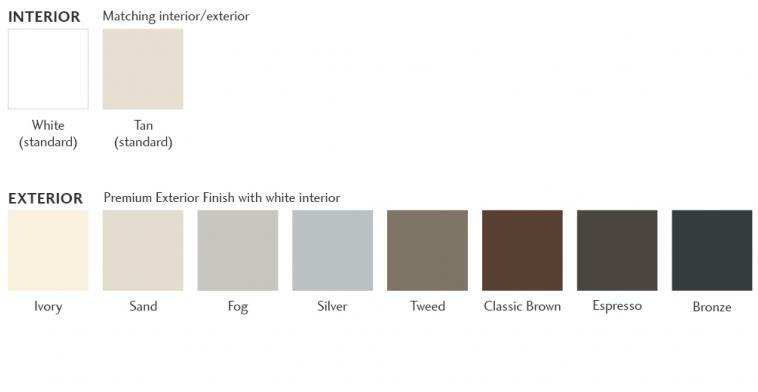 Tuscany® Series vinyl patio doors can make a world of difference to you home. Each patio door is custom made from Milgard’s signature vinyl formulation and crafted with award-winning hardware. 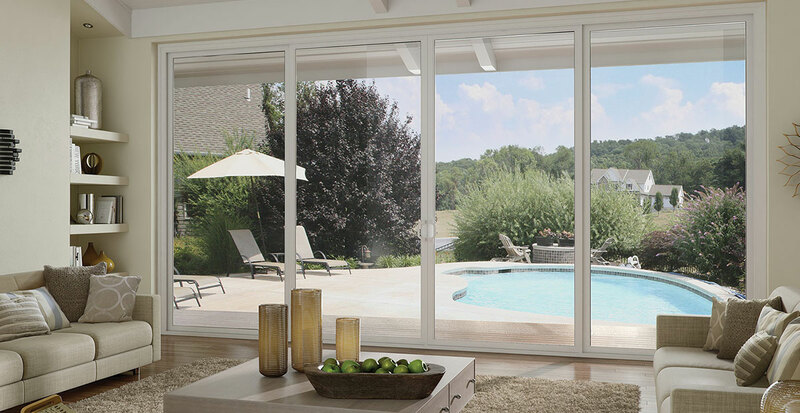 Tuscany® Series patio doors are built to meet or exceed ENERGY STAR® standards in all climate zones for your comfort.